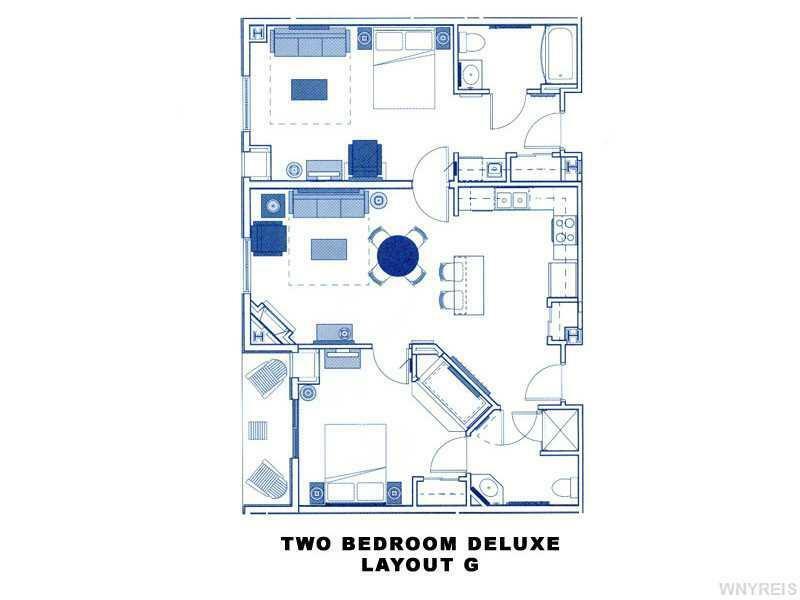 Wonderful ground floor, two bedroom/two bath "G" layout, fractional ownership available at the premier Tamarack Club. 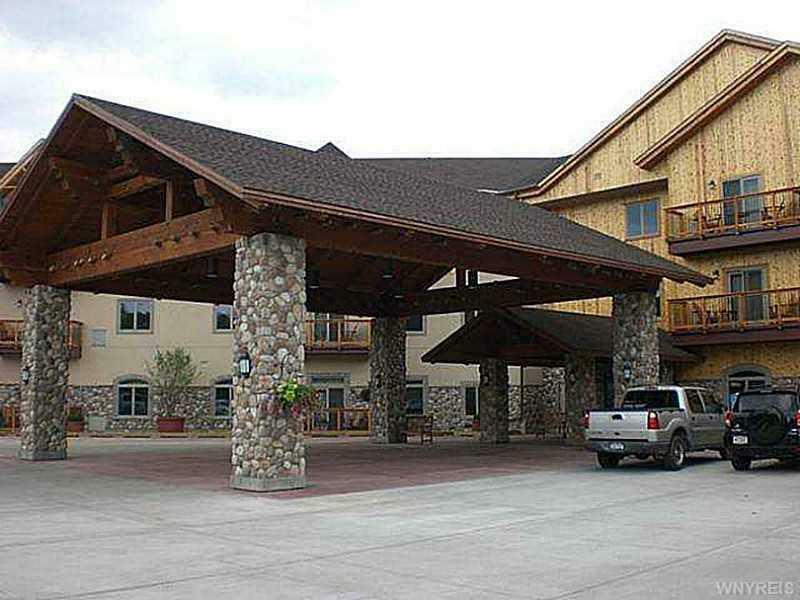 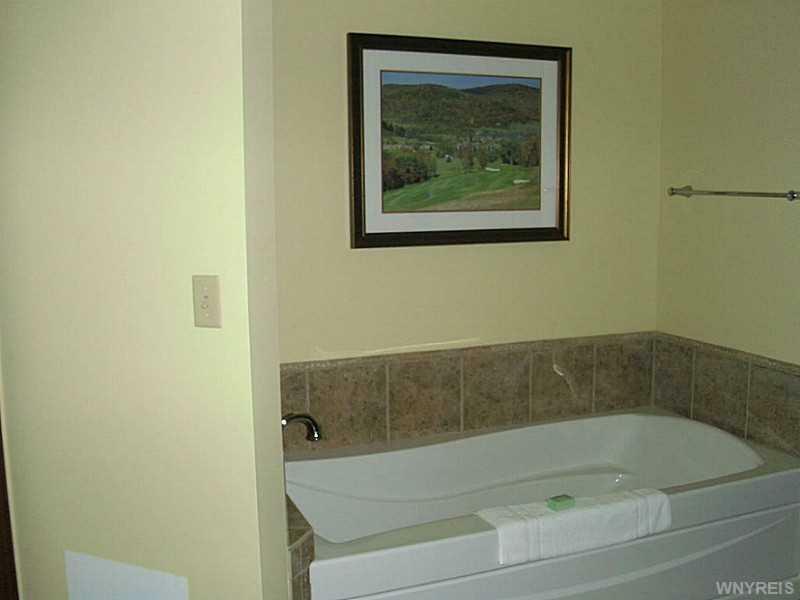 Ground floor unit allows for easy access after a day of skiing or golfing! 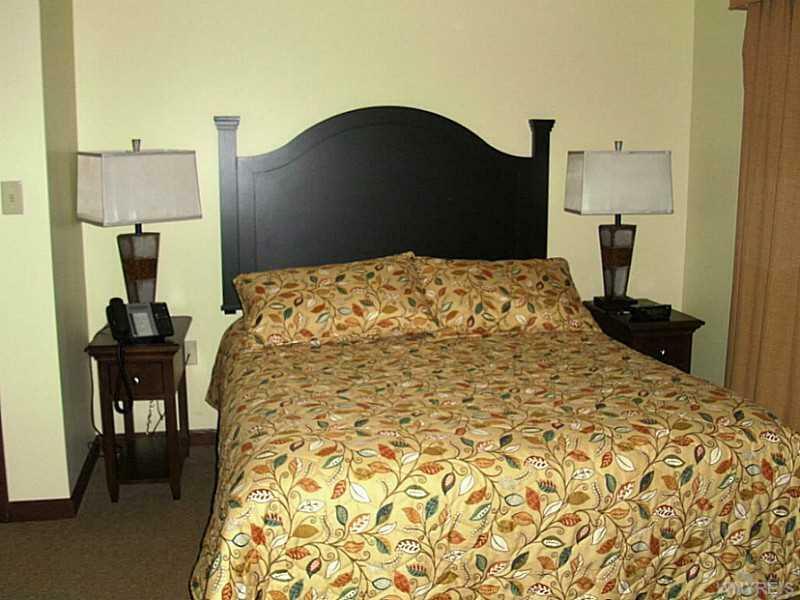 Lots of ownership amenities including year 'round access to the heated indoor/outdoor pool, two hot tubs, valet parking, private owner's locker room and lounge, and so much more!